The airline has put its flights for winter 2019/20 on sale meaning that thousands of flights across Europe are now on sale until 28th March 2020. 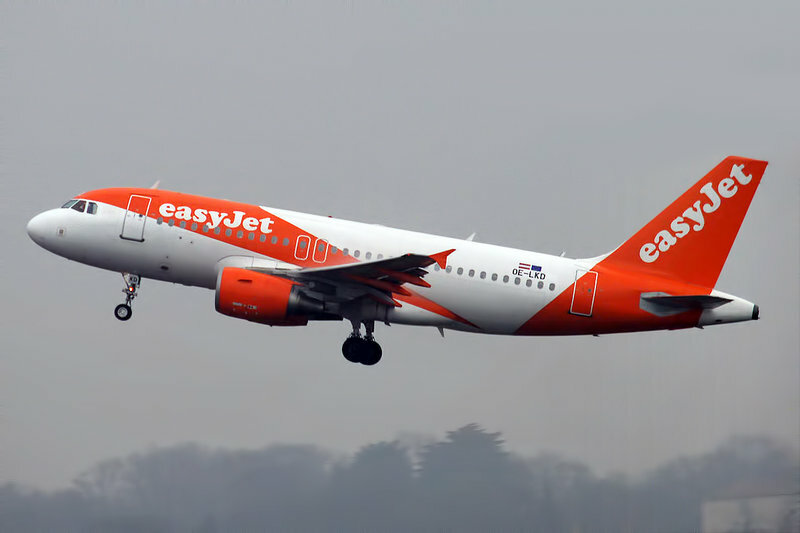 214,796 flights are set to take place across easyJet’s network between 27 October 2019 and 28 March 2020 providing more than 37 million seats for passengers to enjoy their winter breaks or low-fared commutes. Of these, more than 19 million seats are now on sale to and from the UK on over 111,000 flights. To book and for more information visit easyJet.com.